After defeating the evil General Onox in Holodrum, Link returns to Hyrule. 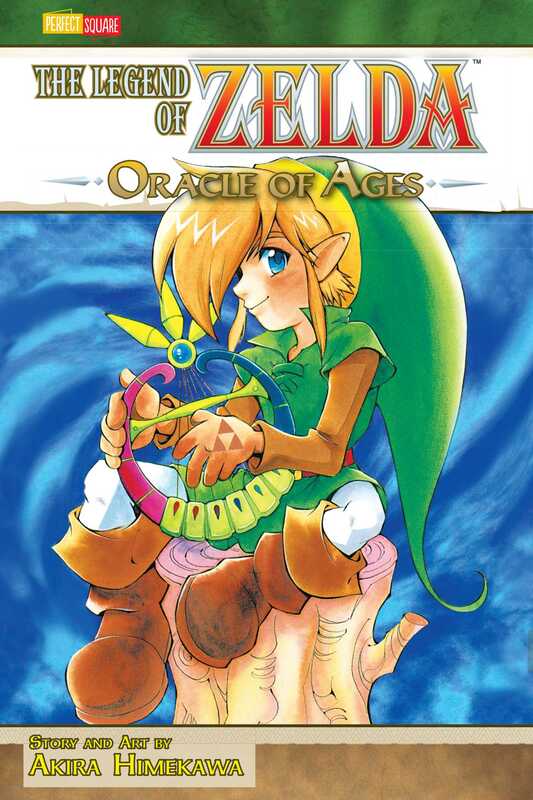 One day, Impa, Princess Zelda's attendant, asks Link to accompany her into the forest to find Nayru, the Oracle of Ages. But Veran, the evil Sorceress of Shadows, has possessed Impa in order to deceive Link. Veran then possesses Nayru and travels back to the past to kill one of Link's ancestors so that Link will never be born! Link once again battles across time to save Hyrule - and himself!